Mathura Ke Peda –Easy To Make And Yummy To Eat. 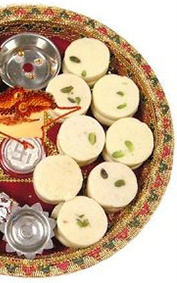 Mathura peda is a very famous North Indian sweet, believed to be originated in Mathura in Uttar Pradesh. This delicious peda is made from rich Khoya (made of cow’s milk), 100% pure ghee and sugar. No other sweet can beat the authentic taste of Mathura Peda. Pila chota peda is an extremely melt-in-mouth sweet over which, you may go crazy. 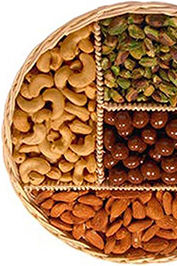 This nutrition rich sweet is an unavoidable part of Indian festivals and all celebrations. You will get remarkably good amount of nourishment from this dish made of pure natural ingredients.